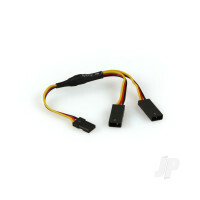 2x 300mm servo extension leads. Nothing quite beats using the right components for the job, it makes your life easy, speeds the build process and provides the quality and reliability you expect. 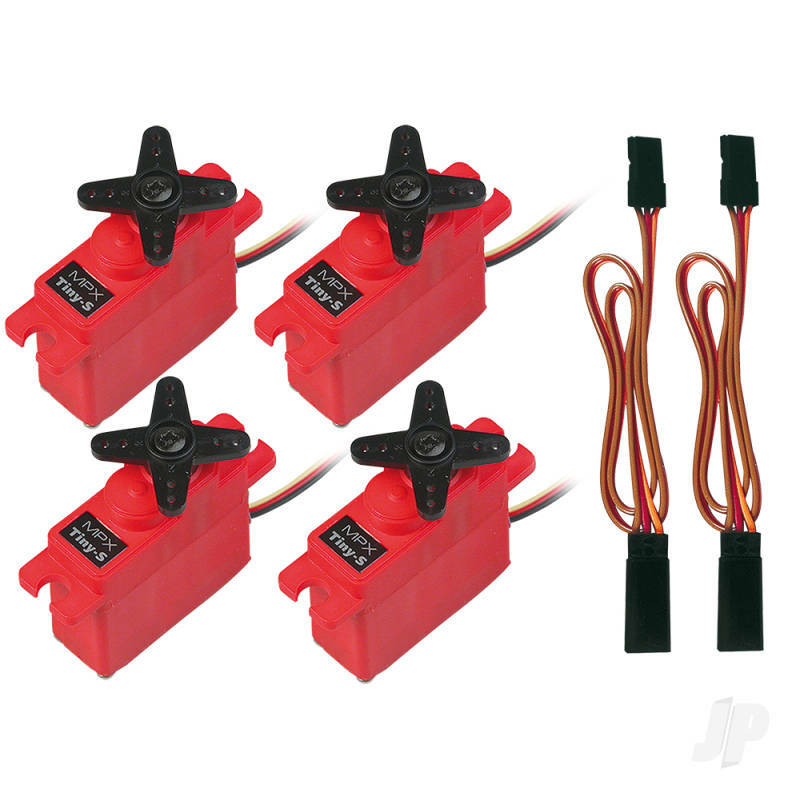 Recommended by Multiplex for the TwinStar-BL these Tiny-S servos will fit and perform beautifully. Nothing less will do.